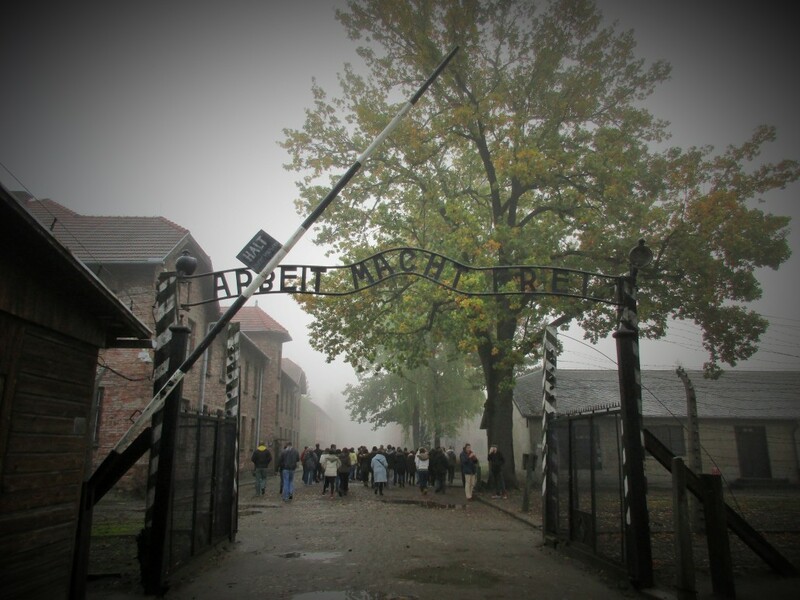 Today, the site of the Auschwitz-Birkenau concentration camp serves as a museum managed by the Polish state, more specifically the Ministry of Culture. Even though, the site receives approximately 1.6 million visitors a year, it still faces challenges on how to preserve the memory and serve as a respectful place of remembrance. Since the 1980’s, Auschwitz-Birkenau as a museum has evolved significantly reflecting not only Poland’s own struggle to come to terms with its past, but also as a part of the reconciliation process between Poles and Jews. 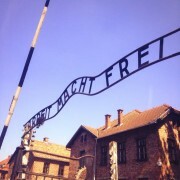 Since the Second World War, Auschwitz has epitomized of the evils that took place during the Holocaust. Even though there is actually more to the Holocaust than Auschwitz, many define the evils of Auschwitz as encompassing the evils of the Holocaust in their entirety. 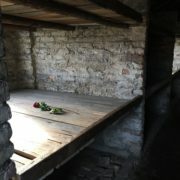 For Poland, the site of the majority of the Nazi concentration camps and a large number of the mass murder sites, dealing with the past takes on an additional very personal dimension. 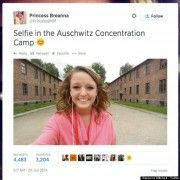 According to Pam R. Jenoff’s article titled “Managing Memory: The Legal Status of Auschwitz-Birkenau and Resolution of Conflicts in the Post-Communist Era,” Auschwitz presents itself as a national struggle for Poland. While this struggle began during the communist period, especially the coming to terms with the fact a once prominent and flourishing Jewish community had been destroyed and forgotten, after 1989 a new chapter of dealing with the past and many of the problems areas of Polish-Jewish relations and reconciliation began. 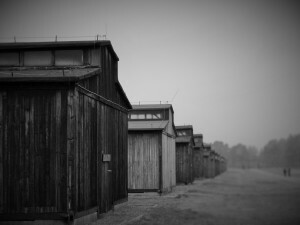 “The many issues surrounding the former concentration camp site today reflect the struggles of a nation attempting to orient itself as a modern, democratic state.”[i] However, quite a bit of progress has been made since the fall of Communism in preserving the memory of the history of the Holocaust and the Second World War is retold. One of the few surviving gas chambers. Also has a cremitorium to burn the bodies, hiding the evidence. Today, the museum at Auschwitz Birkenau prominently displays and differentiates between the victims of the Holocaust and the camp itself. If there is no name or face to the victim, then how would one relate to their suffering? 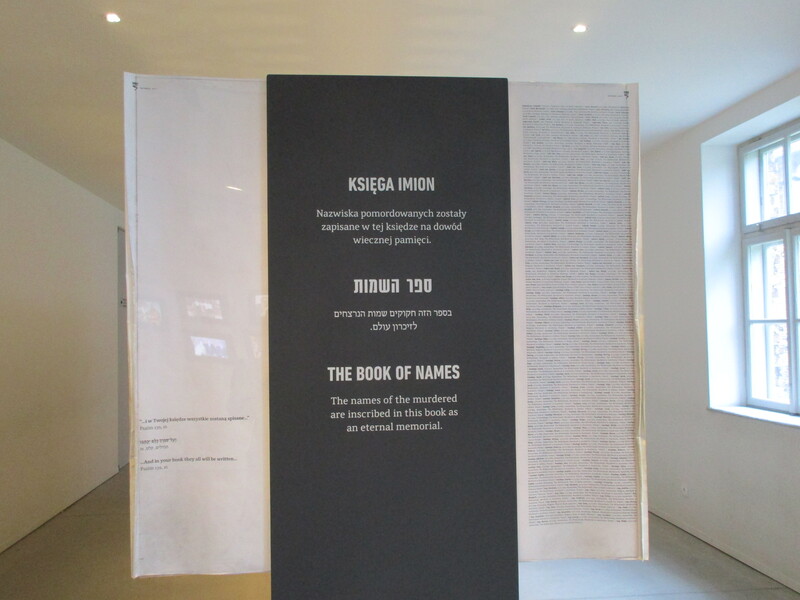 By exposing the history of Jewish persecution, visitors are able to learn more about the fate of the Jewish people of Europe. 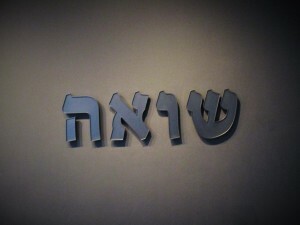 Unlike communist Poland, the memory of the Jews is no longer erased. Poles, along with other visitors from around the world, can develop a new understanding of the victims – especially the Jewish victims –who suffered and died at Auschwitz-Birkenau. 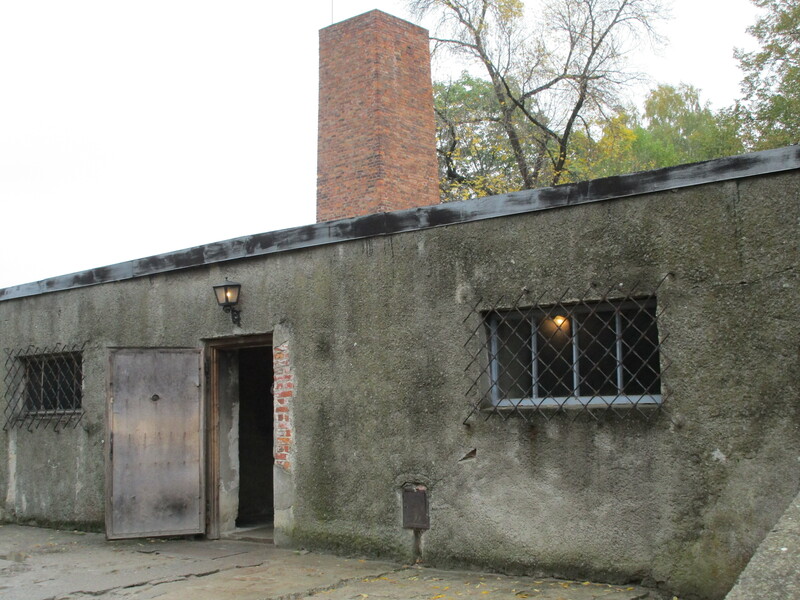 An important new exhibit that recently opened at Auschwitz is called “SHOAH,” located in Block 27. 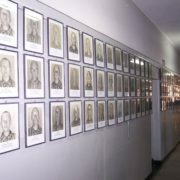 This exhibit takes a step further in the way the victims of Auschwitz and the Holocaust are remembered. It was prepared mainly by Yad Vashem, the Israeli institution that deals with Holocaust commemoration, but in cooperation with the Auschwitz-Birkenau Museum. 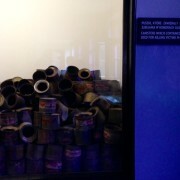 After Israeli Prime Minister, Ariel Sharon visited the site in 2005, the Israeli government decided to fund a new exhibit dedicated to victims of the attempt to exterminate all the Jews of Europe. When creating the exhibit, Yad Vashem dealt with the challenges related to both the contents of the exhibit and its design. Overall, the goal of Yad Vashem was to present to the world the definition of the Shoah, which was the attempt to exterminate the Jews of Europe, by allowing the visitors to relate to the suffering endured. In an early part of the exhibit, the visitors enter a room where on multiple screens we see pre-war videos of Jewish life around the world. By showing videos of laughing children playing together and families sitting down for dinner, visitors can feel more connected with the victims as we see these individuals and communities living their everyday lives before the war. 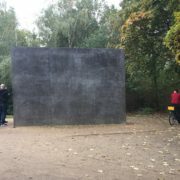 Followed by videos of the Nazi policies implemented and a room of artwork by some of the children murdered, the visitors are able to see the victims as humans. 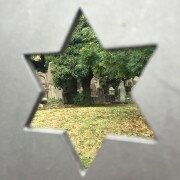 What we see is suffering and a connection that one does not have to be Jewish, or have any ties to the Holocaust to have. An archive to list all six million victims. 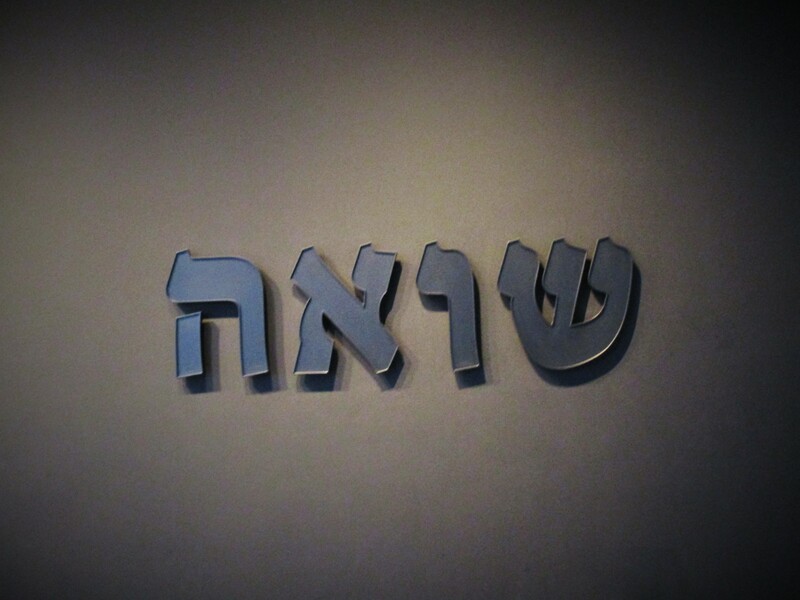 It is positive thing that the memory of the Jewish victims is becoming more visible. However, preserving the memory is a never-ending task that will depend on many actors. 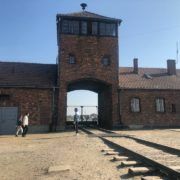 The site must do what it can to attract visitors and the visitors must be able to connect with the suffering of the victims. [ii]Stanislaw Krajewski, Poland and the Jews: Reflections of a Polish Polish Jew, (Krakow: Austeria, 2005), 33-34.